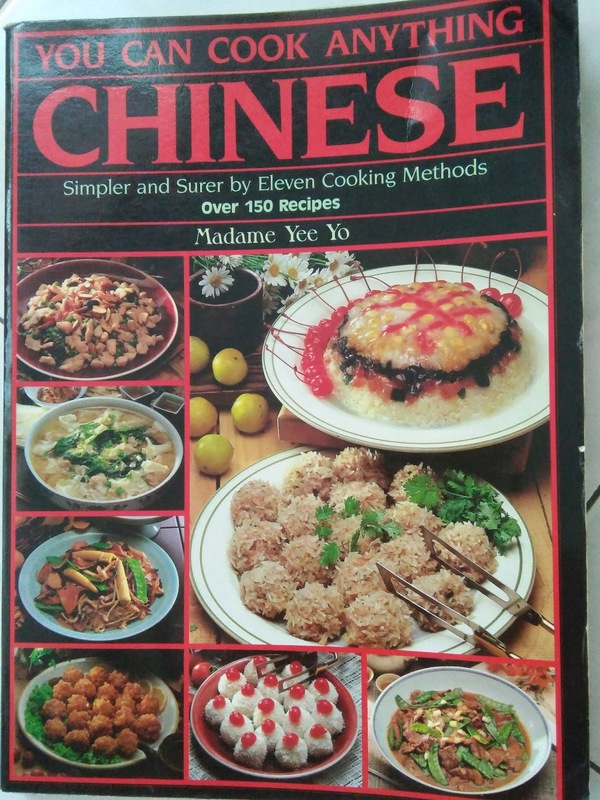 According to the Chef Madame Yee Ho of this cookbook, there are 21 distinct flavours in Szechuan cuisine. 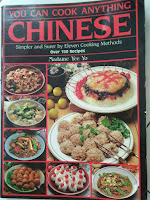 The best known are Gung Bao, Peppery Hot, Sour Hot, Garlic Sauce, Ginger Sauce, Five Fragrant, Odd Flavour and Fish Fragrant. No matter how hard you try, this dish never tastes fishy. It is called Fish Fragrant because the original recipe called for oil in which fish was fried. 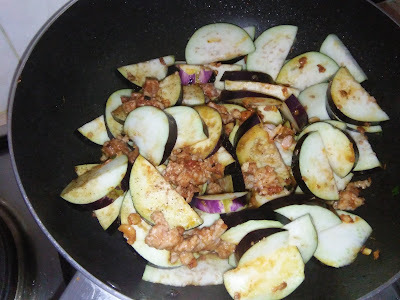 Anyway, without the fried fish oil, this stir fried eggplant looks tempting and delicious. 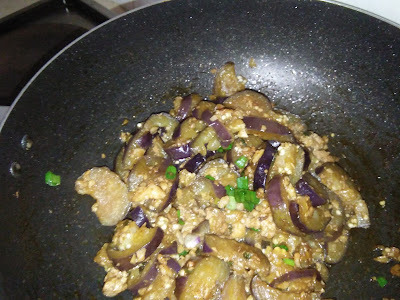 I have modified the recipe a little to make it simple and easy hoping not to compromise the taste and flavor. 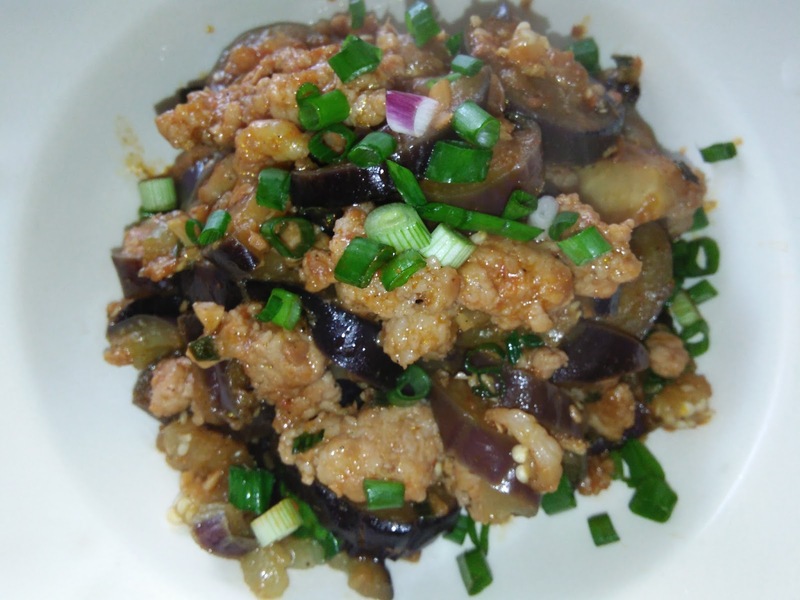 This dish is good, flavourful soft eggplant and minced meat and prawns are tasty, a little spicy, sweet and savoury. Heat 2 tbsp oil in a non stick wok, sauté ginger, garlic and spring onions until aromatic. 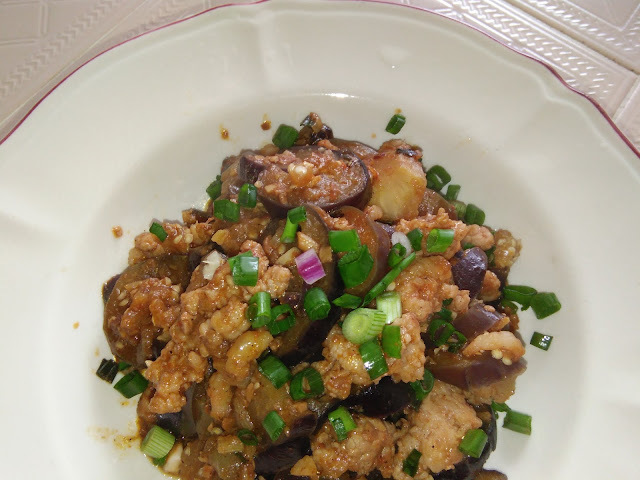 Add in taucheong and chilli boh. Stir fry untii fragrant. Add in minced meat and prawns, stir fry until meat/prawns are firm, then add in eggplant. 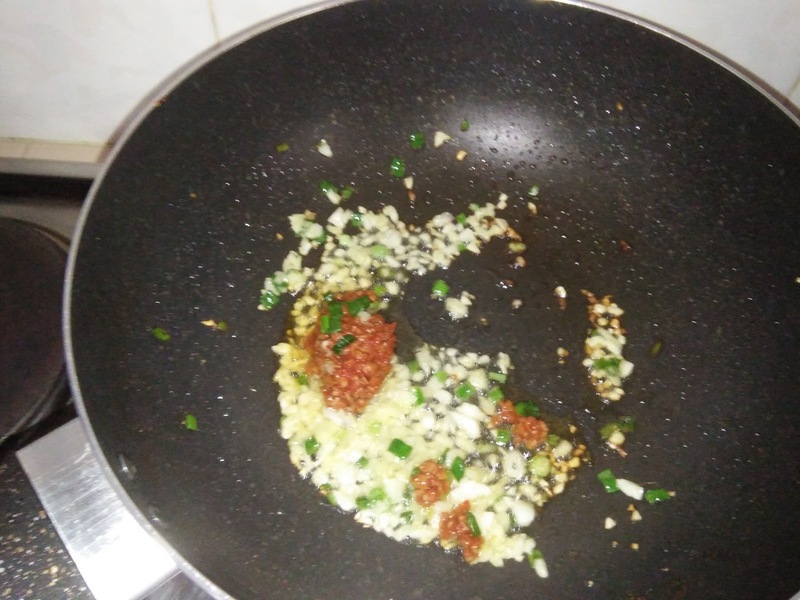 Stir fry to mix well, then add in seasoning and water. Mix well. 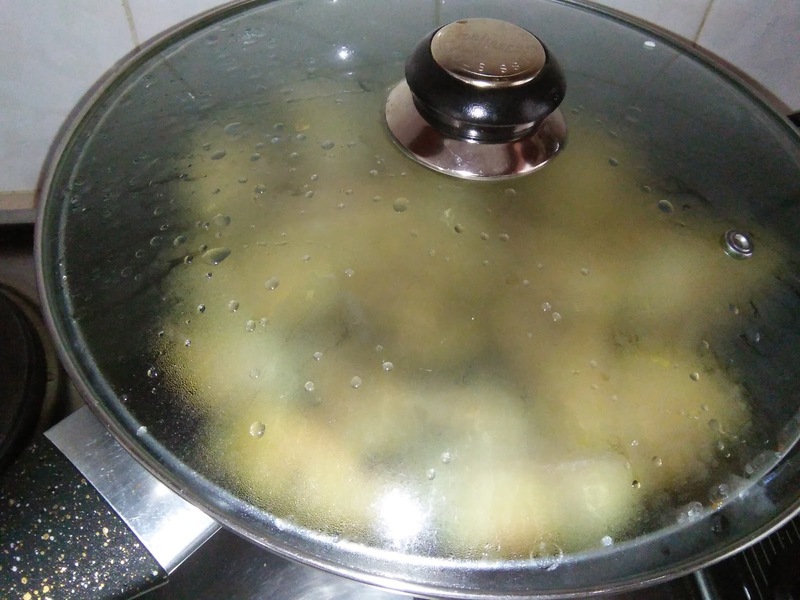 Cover to cook for 5-10 minutes and stirring in between cooking. Add more water if you prefer some gravy for this dish. Uncover and sprinkle spring onions when eggplant are soft. Thanks Florence, I'm fine just a bit busy. 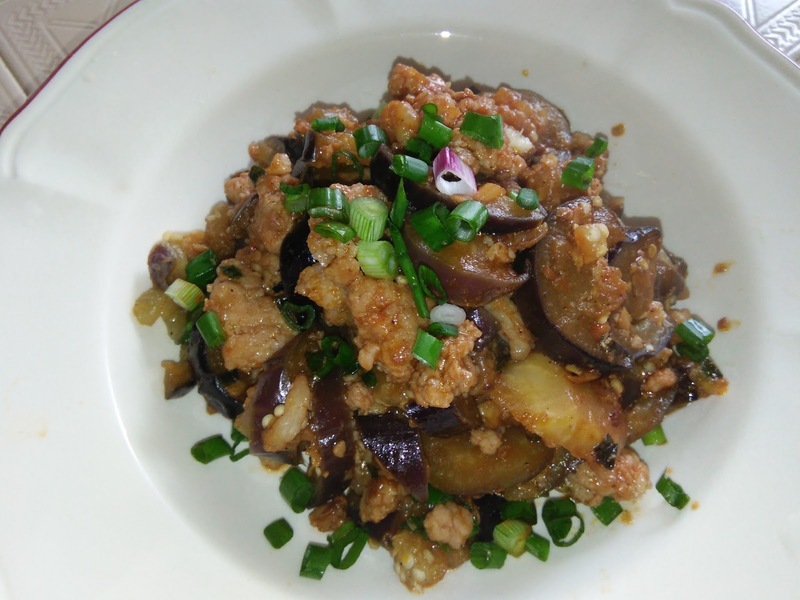 This is a tasty dish that goes well with rice or porridge. 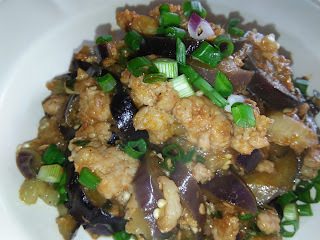 I have made Fish Fragrant Eggplant before and last week cook it again, using another recipe. 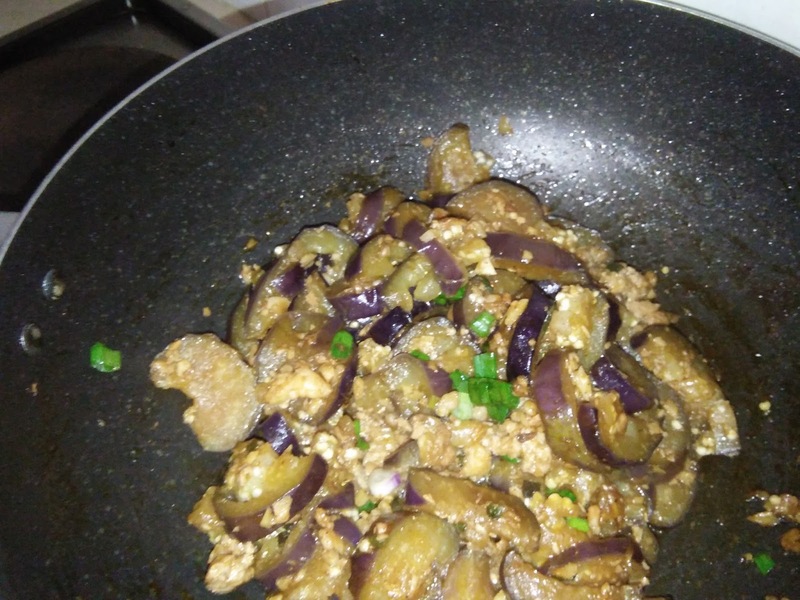 I love this dish, but was wondering why it is called as such as there's no fish at all in the dish! Now I know! Thanks for sharing! 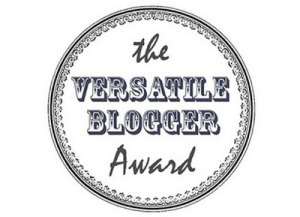 Kimmy, are soy bean paste and dou ban jiang the same thing? Hi JC, sorry for late response. It is different. 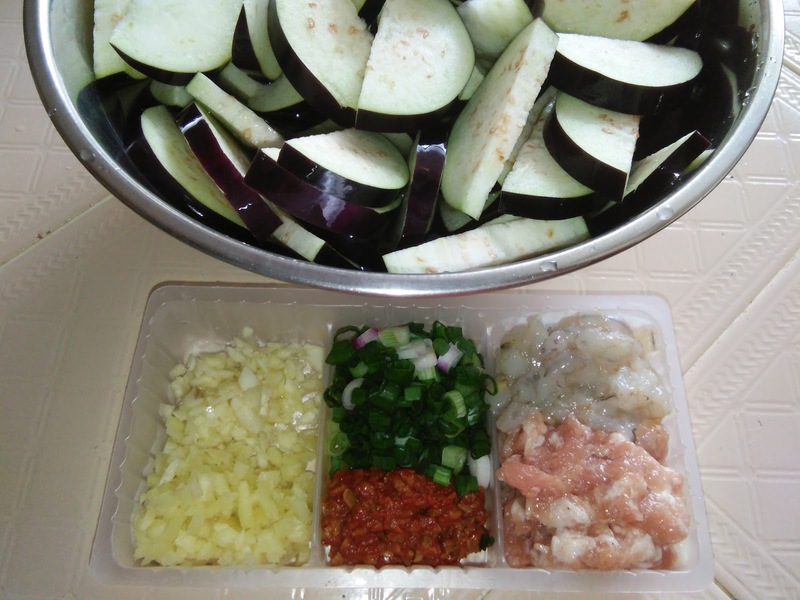 Dou ban jiang has other ingredients in it and usually salty. 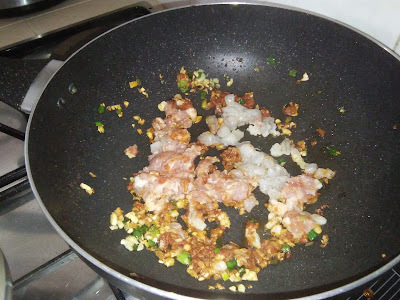 I prefer to substitute it with some chilli paste and soy bean paste and I can add seasoning according to my taste buds.